Die Nr. 1 unter den Augenbrauenstiften! Entwickelt mit plastischen Chirurgen, zaubert der preisgekrönte Stift mit Brauen-verstärkendem Biotin, Lecithin, und Extrakten aus der Stechpalme, Brennnessel sowie grünem Tee natürlich wirkende Brauen - sogar, wenn du gar keine hast! 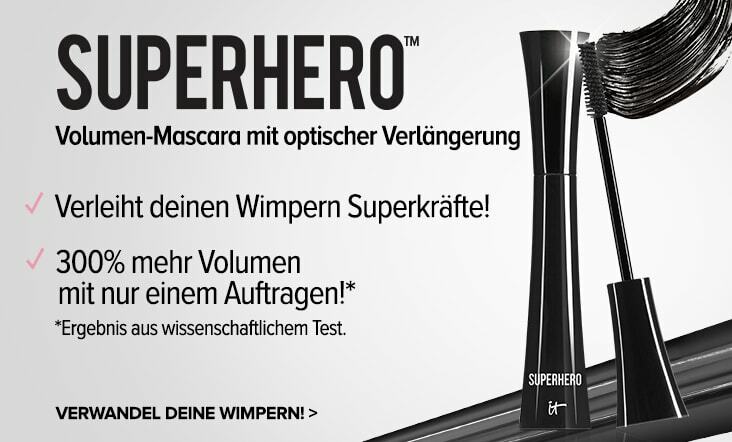 Das Geheimnis: Die Brow Power Technologie. Die exklusive ovale Spitze und das pflegende Spiralbürstchen verleihen sowohl dünnen als auch dicken Brauen das Aussehen von echten Haaren. Die revolutionäre verlauf-feste Formel mit Antioxidantien, Traubenkernöl und den Vitaminen A, B5, C und E haftet für ein langanhaltendes Ergebnis an der Haut, während der universelle, Farbton sich an alle Haarfarben auf Druck anpasst und graue Haare komplett abdeckt. Übe für hellere Haarfarben einen leichteren Druck aus und drücke für dunklere Töne fester auf. Es sind wirklich deine Brauen, nur besser! 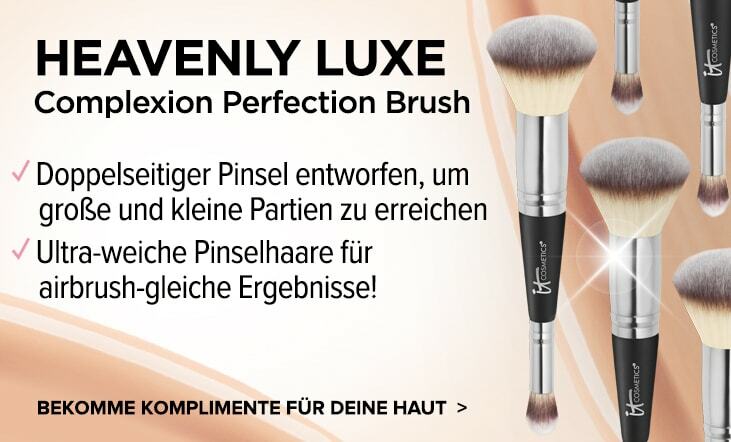 Meist verkaufter und preisgekrönter Augenbrauenstift! 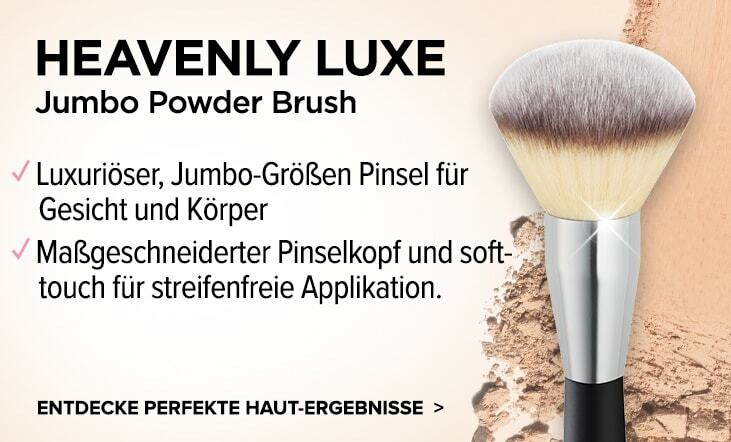 Brow Power Universal Eyebrow Pencil wurde bewertet mit 4.9 von 5 von 14. Rated 5 von 5 von Mia06 aus Natural looking brows So pleased I purchased this! I have sparse brows due to over plucking in my teens & brow power allows me to create gorgeously shaped full brows in a matter of seconds. The colour is perfect for all complexions as you just need to apply until you are happy with the look. I am fair skinned & blonde so use only light strokes whereas my darker skin/haired sister borrowed it & achieved natural looking brows by just pressing harder with the pencil end. All in all an excellent product. Rated 5 von 5 von Melinda aus Excellent! I've heard it was good but did not expect it was this brilliant! 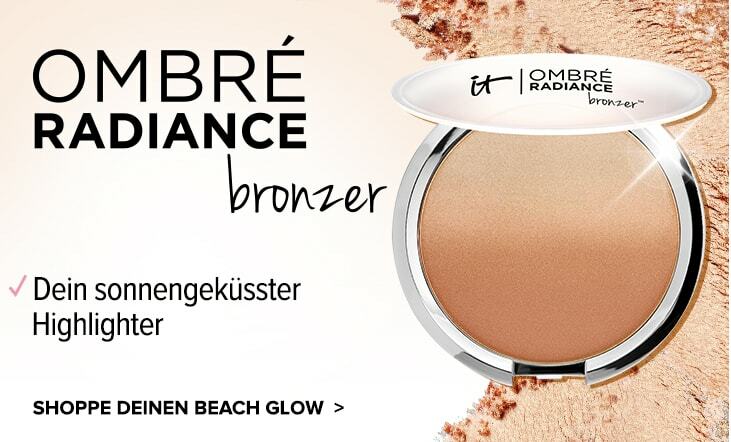 Couldn't imagine how it can be universal but settles to the right colour every time, it lasts and it's easy to apply. What more can you want. The best for sure! Rated 4 von 5 von Browbeaten aus Love this but.... Within three days of using the pencil had broken off at the base of the holder. I was able to put it back but it’s not secure so I’m using it v carefully. I like the product bery much but disappointed with it breaking. Rated 5 von 5 von Mel77 aus So easy to use I had this brow pencil when I attended the look good feel better campaign for ladies with breast cancer . 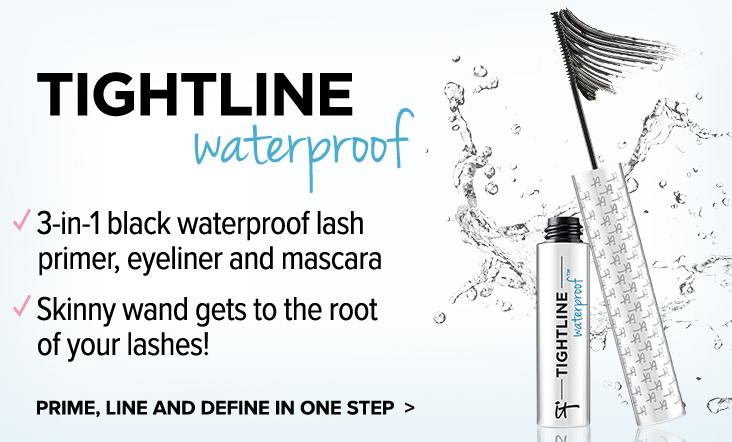 It has been a godsend the only cosmetic I need to create perfect brows everytime. Highly recommend. 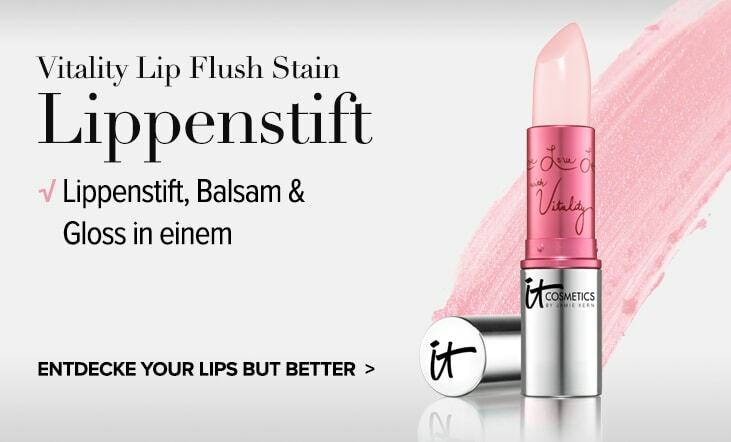 Rated 5 von 5 von Josie aus Superb product This product really does do what it says on the box. For the first time in years I have stopped having my brows tinted. This pencil colours my brows totally naturally and keeps all day. Rated 5 von 5 von Kagsy aus Great product I bought this product a week ago was a product to try after my hair loss it is a brilliant product goes on so easy and it looks amazing would recommend it you wouldn't Be disappointed. Rated 5 von 5 von Fifi1 aus Great pencil I was given this pencil when undergoing chemo and it did a great job so I've now bought another one. The colour is great and it's so long lasting. I don't find it dry at all. 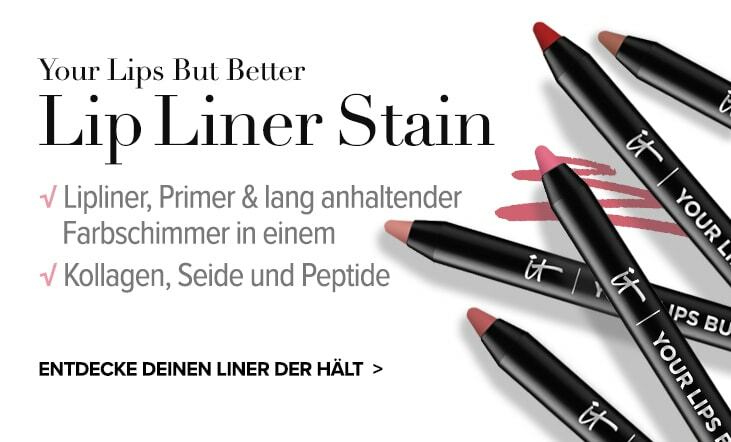 Rated 5 von 5 von Heather aus Brow game changer! I got a sample of this from a friend and quickly became my go to product so had to buy straight away when it ran out!